By default if you want to change system time & date, you can use timedatectl command. You can follow from archwiki to set the time. To see current hardware clock. Choose unlock and enter your root password. Now you can setup time & date directly on Archlinux with GUI mode. Then save it. Now the shortcut will be available on system menu. 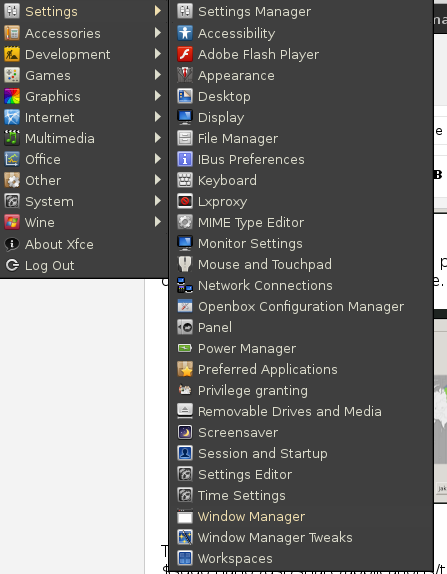 For this example on XFCE Desktop below. For WM like fluxbox, icewm, you can update the list using mmaker.